Some of Google's services were affected by an outage for less than an hour on October 16, including YouTube, YouTube TV, and YouTube Music. Since some of these services offer a premium option, you can imagine how it feels to pay for something but not being able to take advantage of it when you want it. 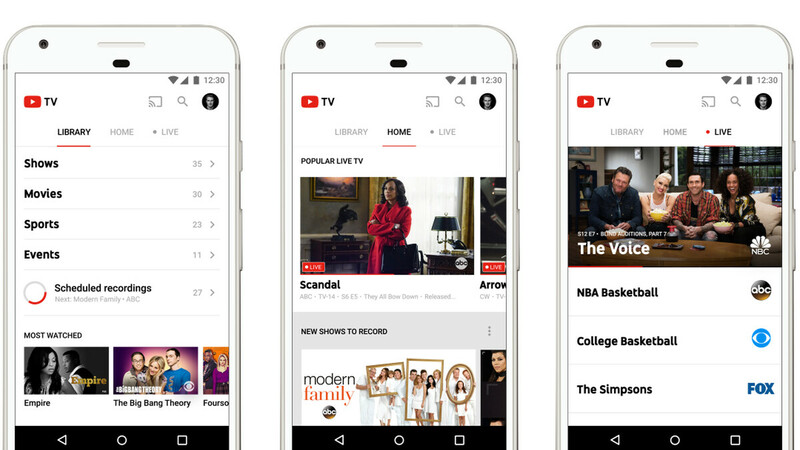 That's why Google announced that YouTube TV subscribers will be rewarded with one week of credit to make up for the half-hour outage that affected the service early this week. We’re sorry about the unexpected YouTube TV interruption on October 16th. We love our TV as much as you do, and our goal is to make sure that you can access your events and shows – whenever and however you want. To help make this right, we’d like to give you a week of free service. To redeem the credit, you'll have to visit the YouTube TV Help page and provide the Family Manager or primary account email address you used to sign up for the YouTube TV service. Keep in mind that you must redeem the offer before Wednesday, October 24 at 11:59 PM PT.